It is of no surprise to The Whisky Boys that this fabulous blend has yet won another award, check out our tasting of the Naked Grouse. In our best of 2011 The Naked Grouse is so far the front runner for our Gold Cork Award for the best Premium Blend, so well done all at Glenturret the home of the Grouse family and The Famous Grouse Experience. The Naked Grouse, the newest member of The Famous Grouse family, has won another gold award (best in category), this time at the International Spirits Challenge. 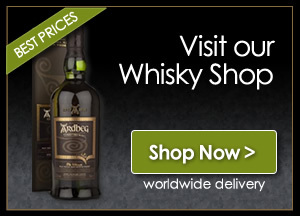 This news comes only weeks after picking up rave reviews at the Scotch Whisky Masters and the Scottish Field Whisky Challenge 2011. The rigorous judging panel featured nine whisky experts including some of the most well known and respected maste r blenders in the industry. Over an intense three day period the judges nosed, tasted and assessed 350 samples from all around the world. 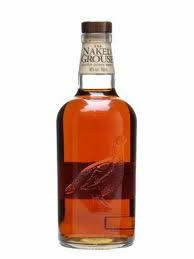 Their verdict on The Naked Grouse was that it has “good depth and maturity, long, rich sherried finish”.